Gresham College, London’s oldest Higher Education Institution, is delighted to announce the appointment of Alec Ryrie to the Divinity Professorship, which dates back to 1597. Professor Ryrie is a leading authority on the history of Christianity. His first lecture series will explore how atheism has developed over the course of history and the role it plays in Christian culture. 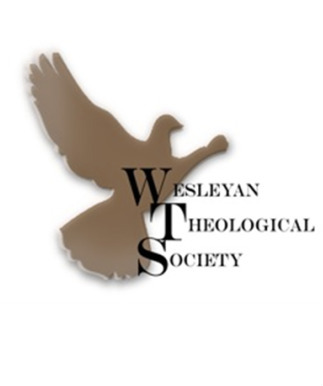 Congratulations to Rob Haynes, who received the Dissertation of the Year Award from the Wesleyan Theological Society. Durham University theologian, Professor Douglas Davies has been elected as a Fellow of the British Academy in recognition of his outstanding contribution to research in the humanities and social sciences. Theology and Religion at Durham University has been ranked 3rd in the world by the 2017 QS World University Subject Rankings which are based on academic reputation, employer reputation and research impact. It is the first year that QS has included rankings in this subject area. 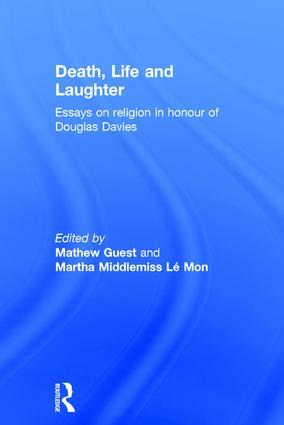 We are delighted to announce the publication of a festschrift for our colleague Professor Douglas Davies, to celebrate and engage with his immense contribution to scholarship in the study of religion.